Adrian Schrinner, the new Lord Mayor of Brisbane has withdrawn support for the Ecotourism Zipline, proposed for Mt Coot-tha, Brisbane. 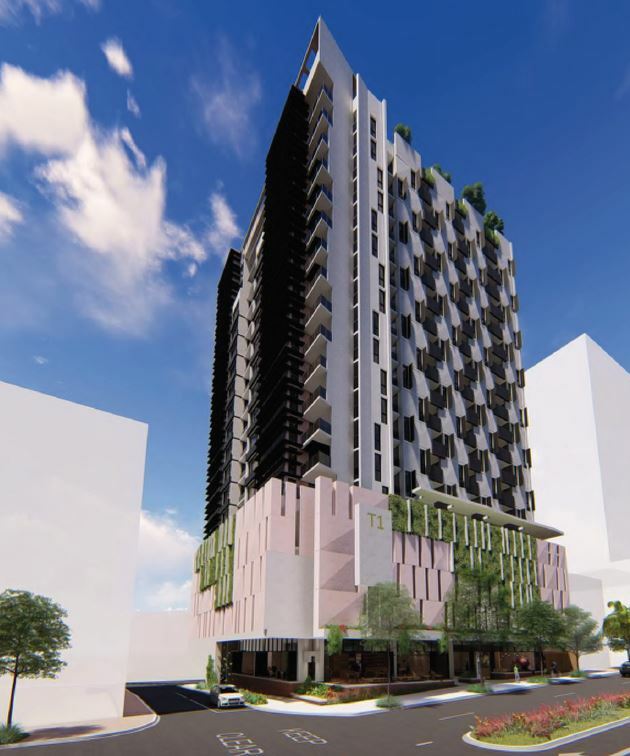 Outlinging that he had understood the concerns of residents and local councilors, Adrian Schrinner confirmed that protecting Mt Cot-tha was “something we can all agree on”. The money saved will be used to on Mt Coot-tha to upgrade picnic facilities and walking trails. “I want to make sure (Mt Coot-tha is) protected and remains a great asset for the city, that’s my priority going forward.” “I’ve made it clear that I am going to be a champion for our precious green spaces and this is proof that I’m 100 per cent serious.” he said. Adrian Schrinner outlined his support for other adventure tourism projects in Brisbane, with a zipline proposed from the new Queen’s Wharf across the Brisbane River to South Bank. “I’m up for bungy-jumping, I’d go on a zipline, I’d go abseiling — these are the sorts of things I’d be up for but not at Mt Coot-tha,” he said. 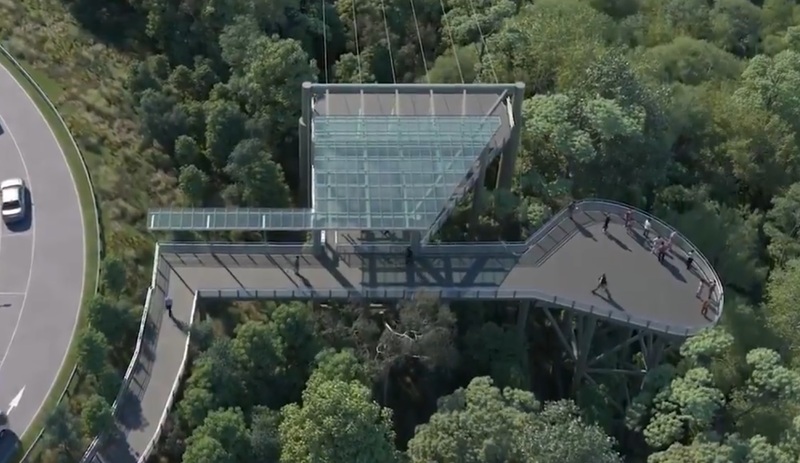 Brisbane City Council have announced the approval in 2018 for an Eco-adventure Zipline, skywalk Bridge & Treetop Tour Zipline, through-out the Mt Coot-tha bushland reserve. 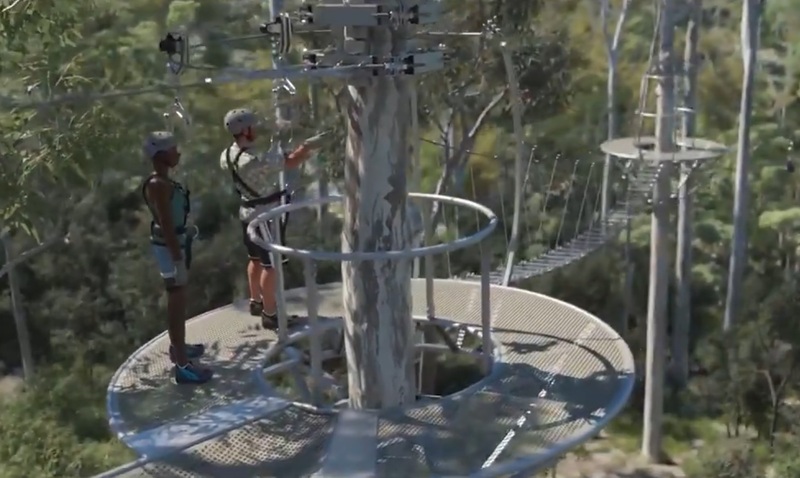 The project was aimed at providing a low impact, environmentally sensitive, world-class ecotourism zipline experience for Brisbane residents and tourists visiting the region. A Zipline Arrival Centre for administration and operations will be constructed on Legacy Way workforce former car park at the intersection of Sir Samuel Griffith Drive and Scenic Drive. 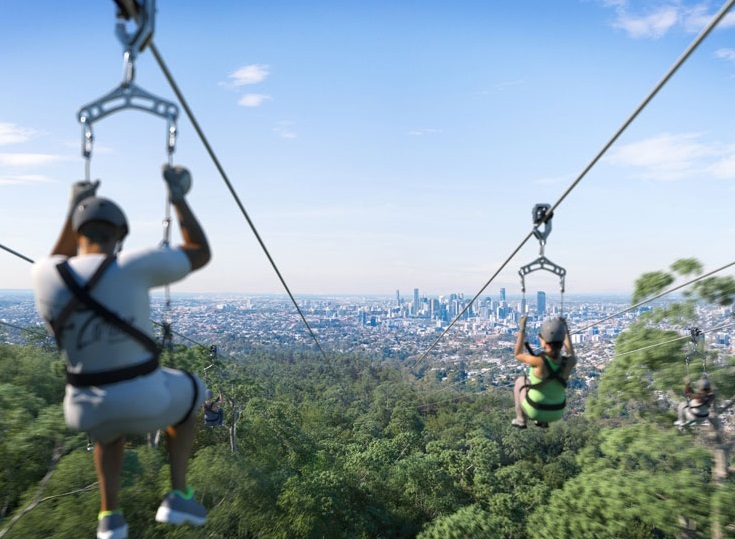 The administration will include a car parking and provide a shuttle service to connect the key zipline destinations points of the Megazip and Treetop Canopy Tour. The proposed zipline design will consist of three (3) stages to maximise the tourist attraction, while providing a focus on the environment, indigenous and cultural heritage. 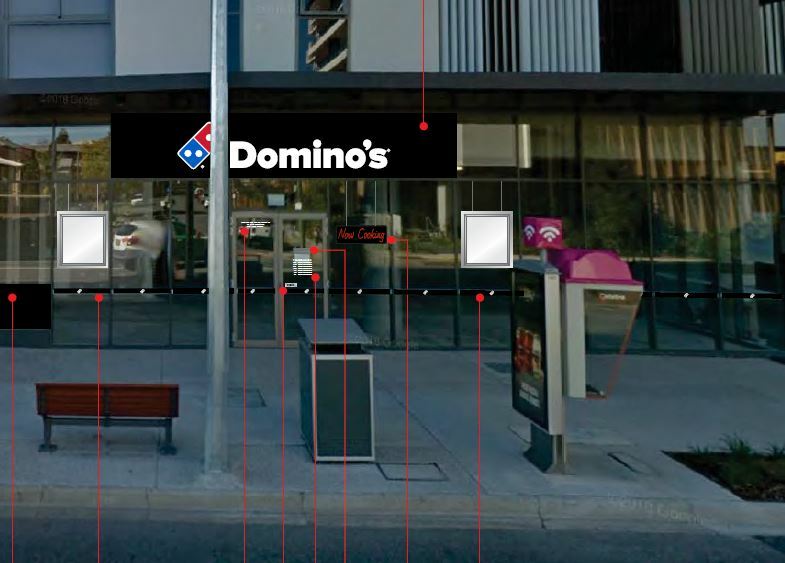 The project integration with the existing Mt Coot-tha recreation activities will boost the use of the precinct. – Mt Coot-tha’s flora, fauna and indigenous cultural heritage. – West of the Summit to the west of JC Slaughter Falls. 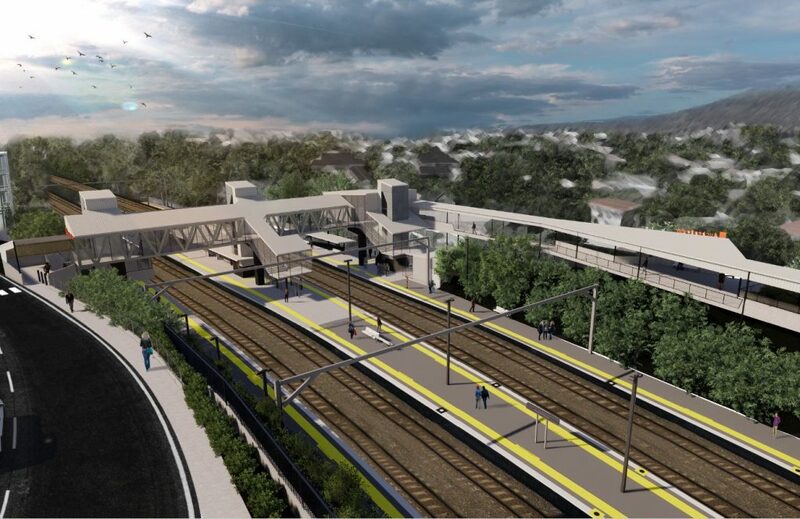 – Second span of 340m will cross the Melaleuca Lake within the Gardens.